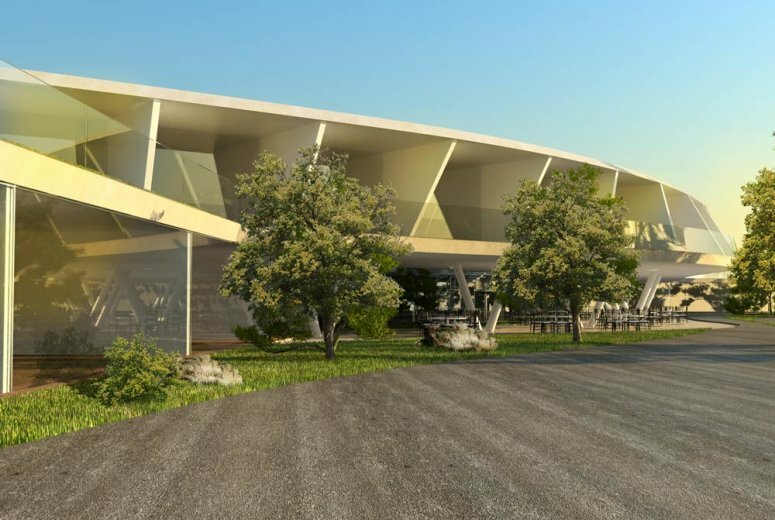 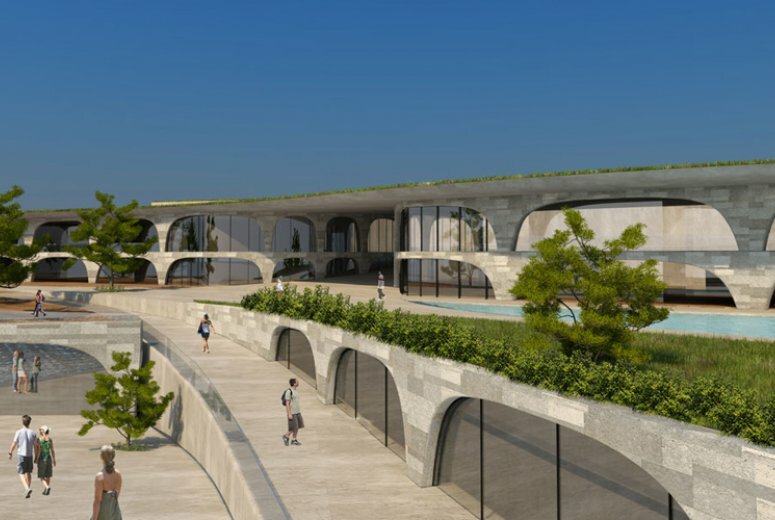 The Fga resort project is a proposal for the redevelopment of a site located on the outskirts of downtown Bodrum, Turkey. 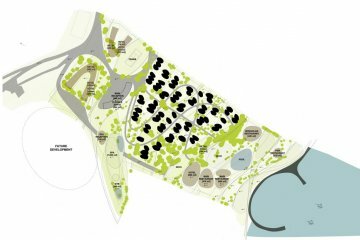 Fga resort currently operates a complex of short-term and long-terms residential units on the site, operating primarily in the summer months. 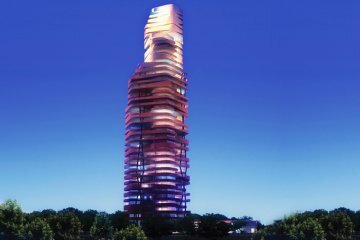 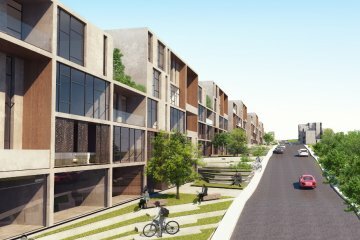 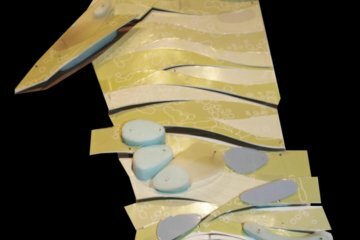 GAD was approached by the client to develop a solution for a mixed-use development, with a boutique hotel and private residences occupied thru-out the year. Therefore, the Fga site will serve a new market in Bodrum, while maintaining the legacy of the previous development. 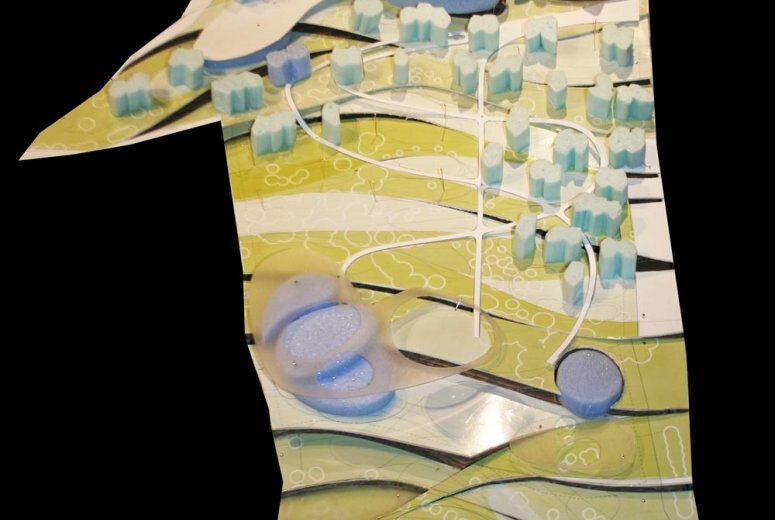 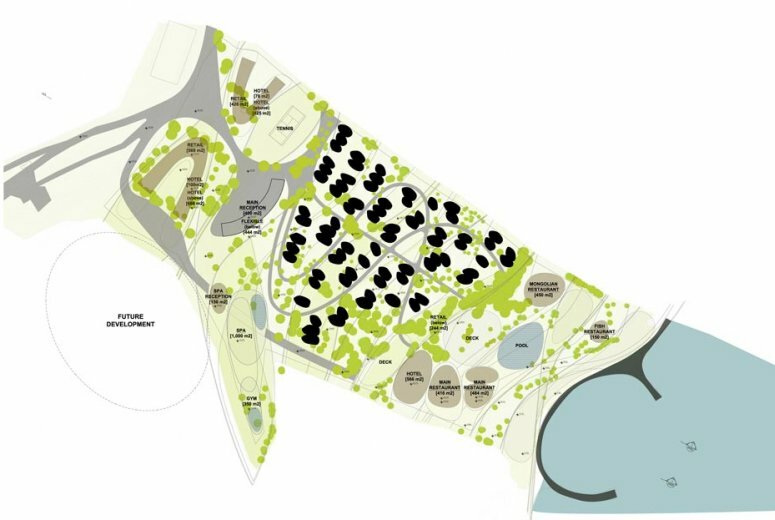 The Fga proposal envisions a woven landscape, organized relative to the natural landscape and existing trees on the site. 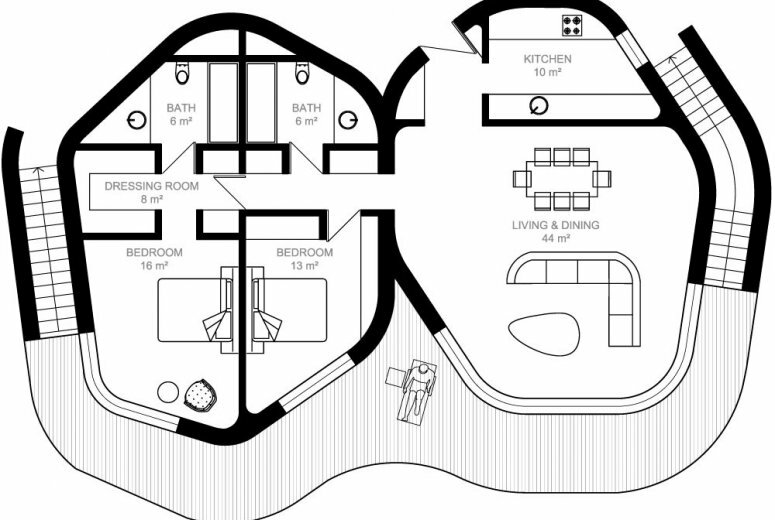 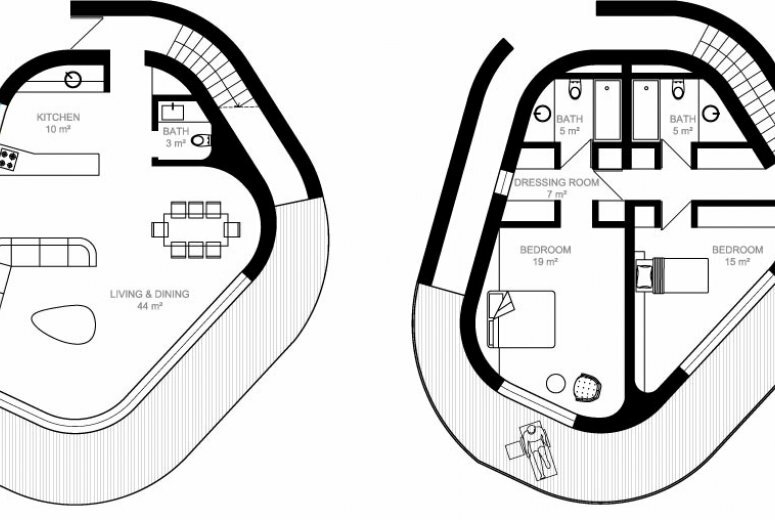 An affordable hotel is located at the entry to the site, along with a general reception area for the site. 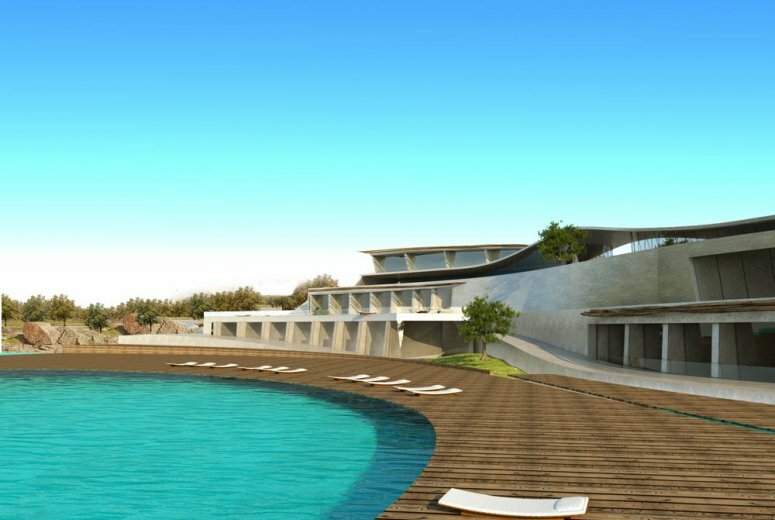 The site slopes naturally down to the Mediterranean Sea, where a luxury boutique hotel, restaurant, and spa & gym are located along the waterfront. 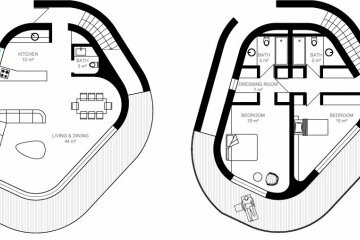 37 residential units occupy the space between, and are organized along the woven landscape walls terracing down the hill. Multiple routes are provided from the site’s entry point to the waterfront, including car drop-off service to the base of the site, as well as a mechanical lift assisting in the steep climb to the top of the site. 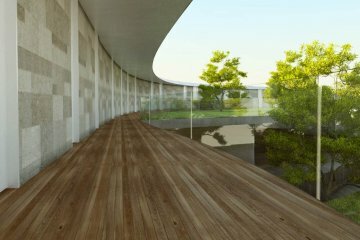 The hotel at the top of the site consists of a pair of stacked volumes, one a mirror of the other. 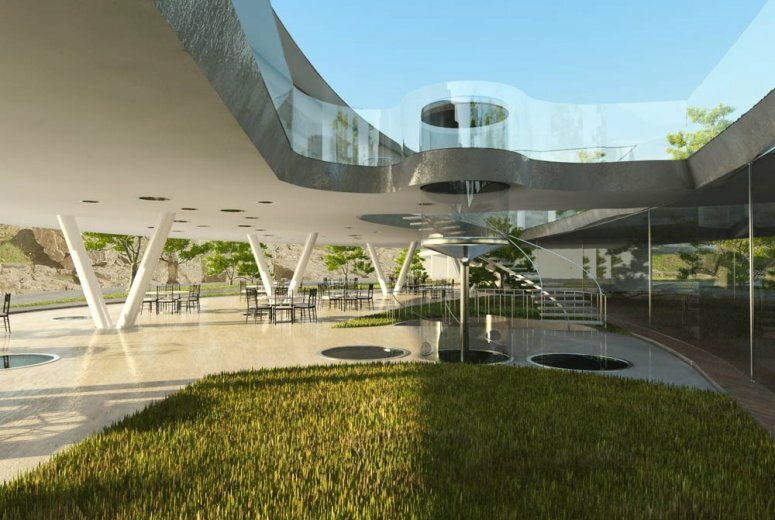 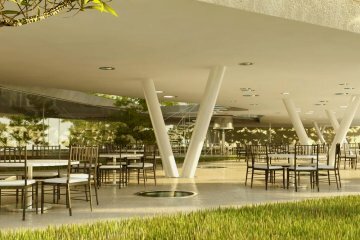 A green roof terrace occupies the roof of the entry volume, providing for elevated views to downtown Bodrum. 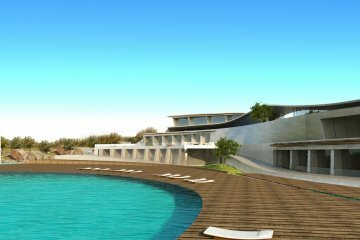 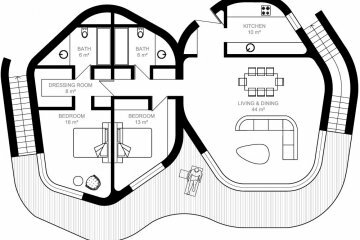 The complex at the base of the site includes a boutique hotel with 28 rooms, a restaurant, spa & gym, and waterfront fish restaurant. 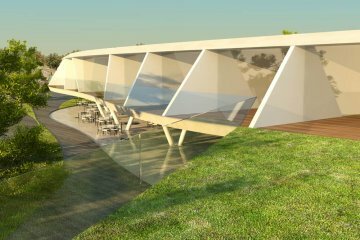 This structure is a landscape proposal, and seeks to disappear into the hillside, drawing less attention to the buildings as objects. 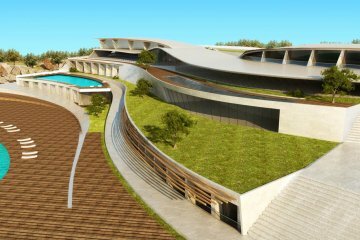 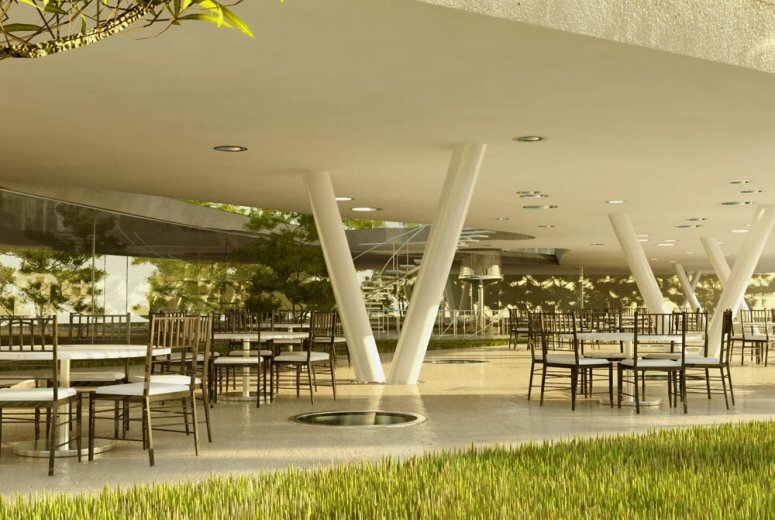 The roof for each structure provides for terraces, pools, and landscaped gardens. 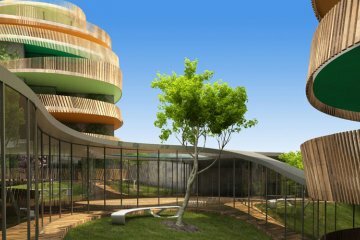 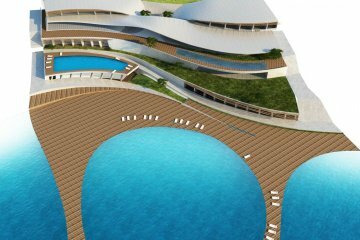 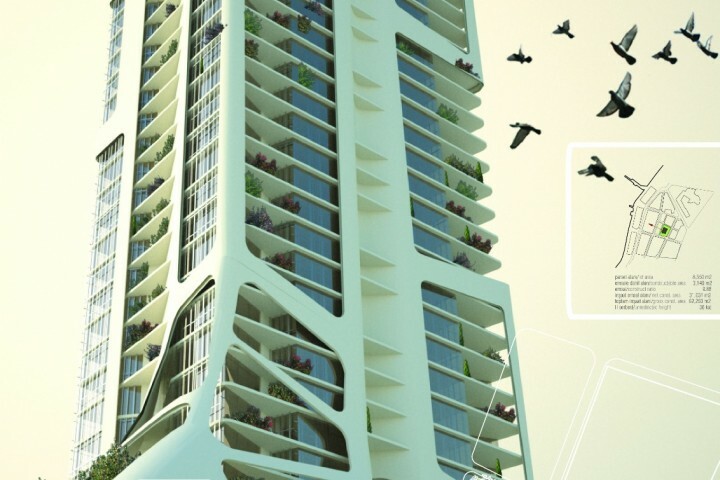 Thus, the Fga proposal is a synthesis of the inherent natural beauty on the site, and the unique desires of the client to provide an escape on the southern coast of Turkey.